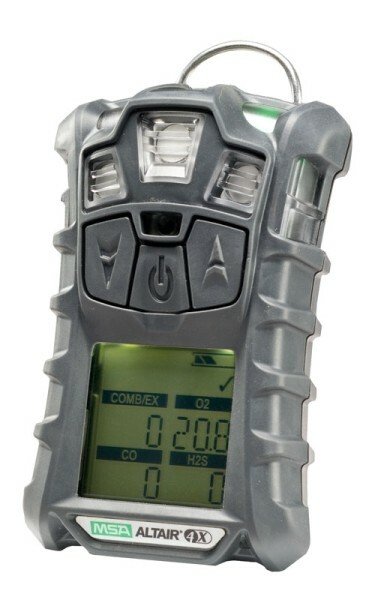 Therefore this machine is capable of measuring different gases within the workplace and it helps keep track of the health and safety risks which can be caused by gas at work. This product can detect up to 3 gases (LEL, O2 AND CO) and it also comes with a standard 3 year warranty. However it also comes with a GLOW warranty which covers for another year.